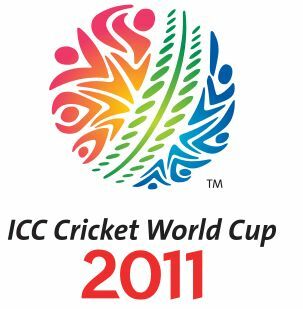 On Thursday 27 Jan the International Cricket Council (ICC) has approved Sri Lanka’s three venues (CWC matches) to host the Cricket World Cup 2011. Sri Lanka will host twelve matches, including a semi final of the 49-match tournament at the three venues beginning February 20. ICC venue inspection team includes the Tournament Director, members of the Central Organizing Committee (COC) and the ICC reported five outstanding venues were scheduled to host matches in the World Cup 2011. Following the inspection tour, the three newly built Sri Lanka’s venues – Colombo, Hambantota and Pallekele – as well as Wankhede Stadium in Mumbai have been approved. Expert report has said that Eden Gardens in Kolkata would not be ready within an acceptable time frame to host the India v England World Cup match on February 27. Due to delays in renovation work, ICC has cut out India’s Eden Gardens in Kolkata as a venue for match between India v England.